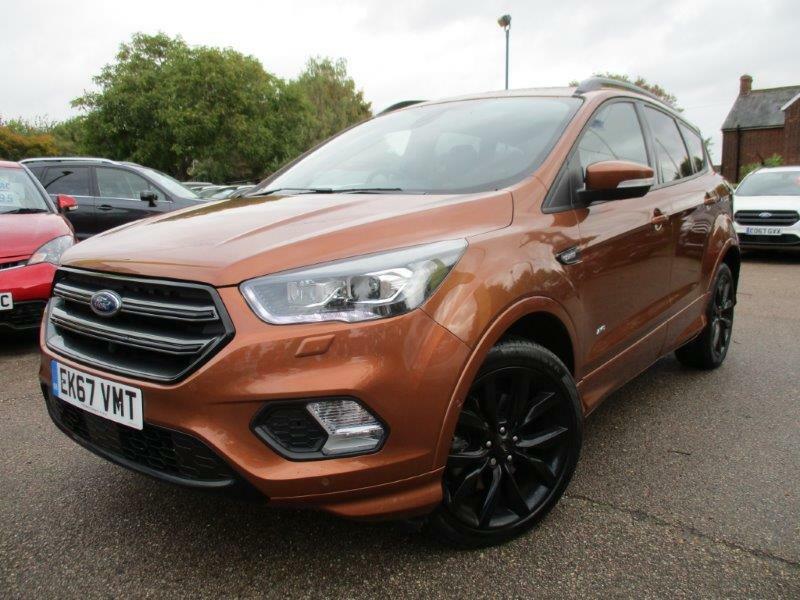 As the Winter draws near and the weather tests our vehicles to extremes , Perkins have a great selection of Nearly New Ford Kuga for sale at our Rayne Dealership near Braintree Essex - CM77 6SA for your navigation. With Petrol EcoBoost technology available along with TDCi Duratorque engines, the range of engines and specification allows a wonderful choice for you. 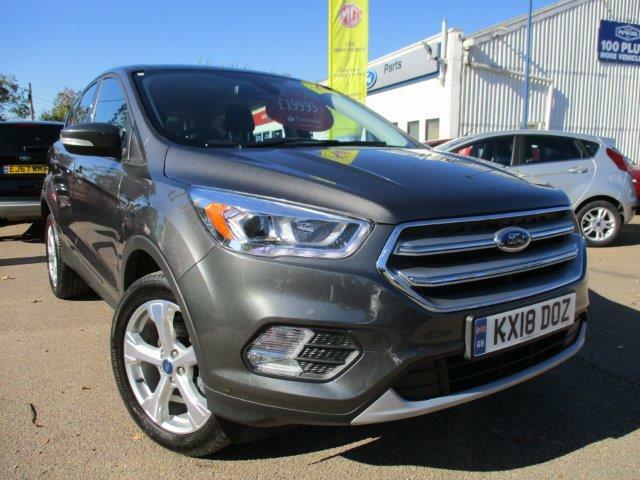 With 11 Used Kuga models in stock, we also give you the time to choose the perfect next vehicle. 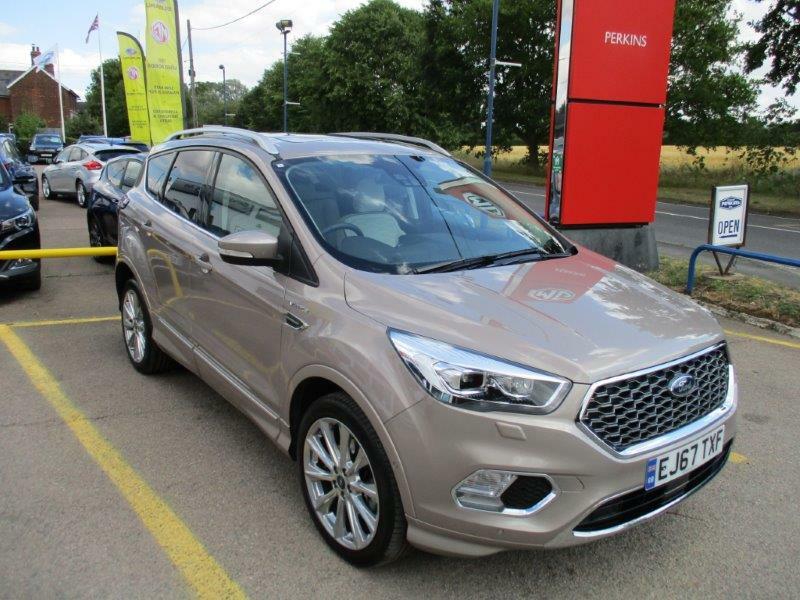 We currently stock (01.11.2018 ) Titanium - ST LINE - Titanium X Pack - ST LINE X Pack and Vignale models in the Kuga range so take a look at our FORD KUGA page and we look forward to welcoming you to our dealership soon if there is something that takes your fancy. CALL - 01376 550899 to book your test drive appoinment today.